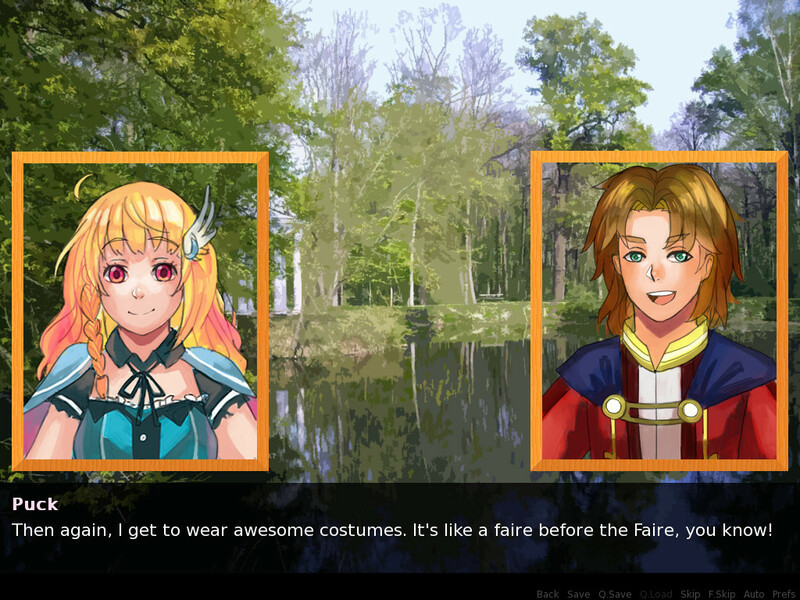 I just remembered that my game Before the Faire was inspired by a set of anime character portraits in the first place. They're not mine, though, you can find them here and here. But the game wouldn't exist without them. Credit where credit is due.